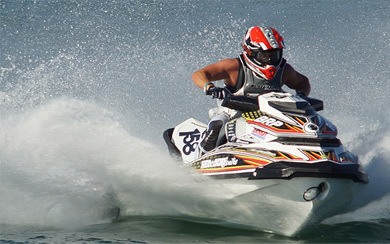 Since 1998, we have been modifying PWC from 550's to the newest 4 stroke machines. We do performance work on 4 stokes, including complete performance packages. 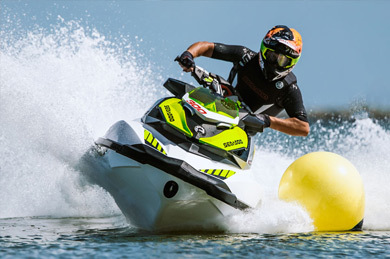 This includes Sea-Doo Supercharger upgrades, bigger fuel injectors, intake & exhaust systems, etc. We have built full blown race craft, as well as custom-tailored high performance modifications to customer's watercraft over the years. We are ready to help you with any performance minded questions you might have, give us a call or email with any questions.